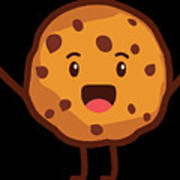 There are no comments for Cute Cookie For Cooke Lovers Men Women And Kids. Click here to post the first comment. Cute Cookie with a big smile T-Shirt. 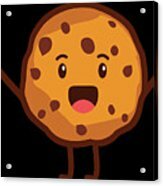 Great gift for everyone who loves Chocolate, Wafers, Sweets, Donuts or Chocolate Chip Cookies Peanut Butter Cookie Day is June 12th! 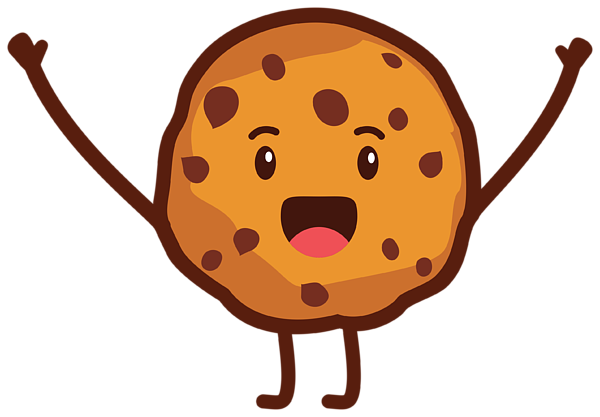 But if you think every day should be cookie day, get this shirt now!